One of the best things about the guitar is that you can change the sound of the instrument by using a different tuning. The pictures of chords follow this convention: Strings are shown as 6 vertical lines - String 6, the thickest string, is on the left - and the headstock of the guitar would be at the top of the diagram, where the thick line is shown. Low to high, the tuning is: C G C G C E.
Tune the low E (6th) string down two whole steps to C.
Take the D string down a whole step to C.
Compared to standard tuning E A D G B E, we have changed 4 strings. All strings open = C chord. A barre (flattening of first finger across all the strings) at frets 5 and 7 will give you F and G, completing the set of I, IV and V chords that you will use in almost every song you play. 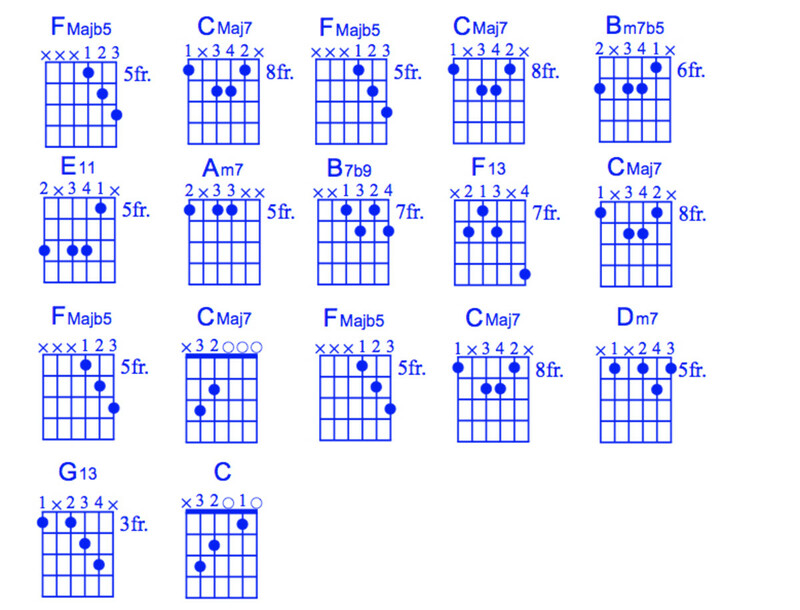 You can also play chords of harmonics at these frets: 12, 5, 7. 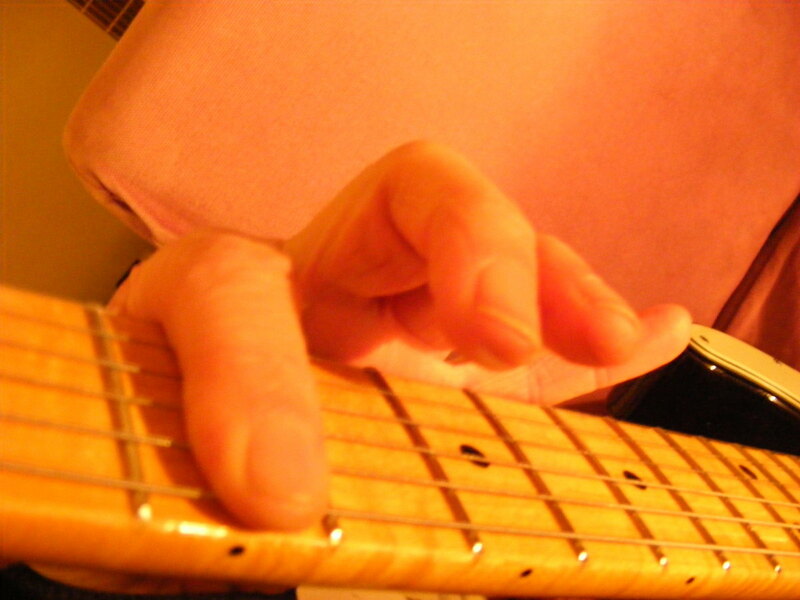 Just rest your finger directly over the fret, but don't press down. Many folk and blues based songs will use the I IV and V chords, with one or more of the minor chords added. Next I've shown a descending scale on the top 2 strings, with harmony from open strings added. Each circled group of two notes goes down the neck in a scale - a similar idea is shown in the last 2 diagrams, which link together. Line 4 and 5 show a chord progression similar to Dear Prudence by The Beatles. This was not played in this tuning - it was in drop D tuning - but it's showing you some other ways of getting to know the Open C tuning quickly. The chord progression has a bassline that descends one fret at a time, keeping the other strings open. 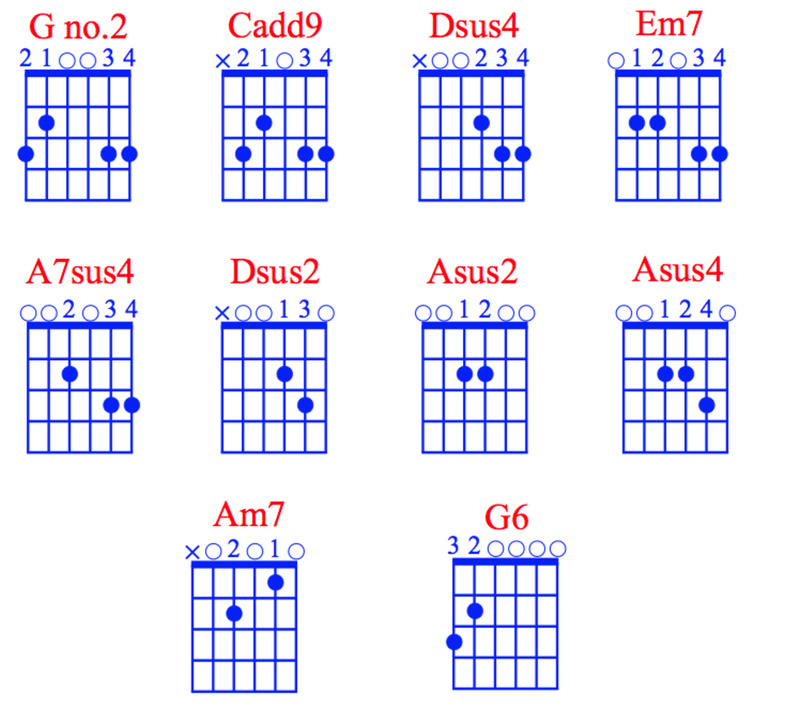 Open C is not widely used compared to some of the other guitar tunings, such as Open G, Open D, and DADGAD. It was used by Led Zeppelin, for the track Friends from Led Zeppelin 3. This isn't my favourite track, but you can hear the massive sound of the Open C tuning, especially when it is applied to a 12-string guitar. 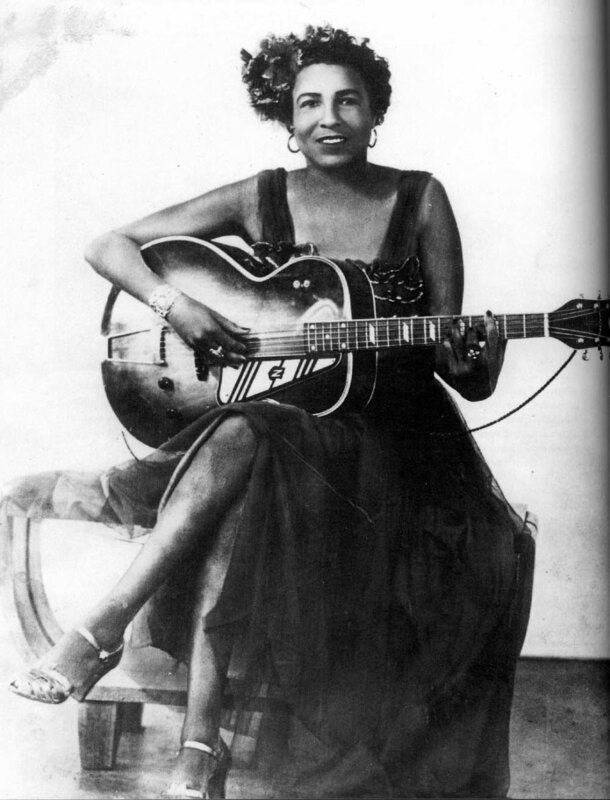 It can also be used for Delta-style Blues playing, and you can get some great results for playing blues. 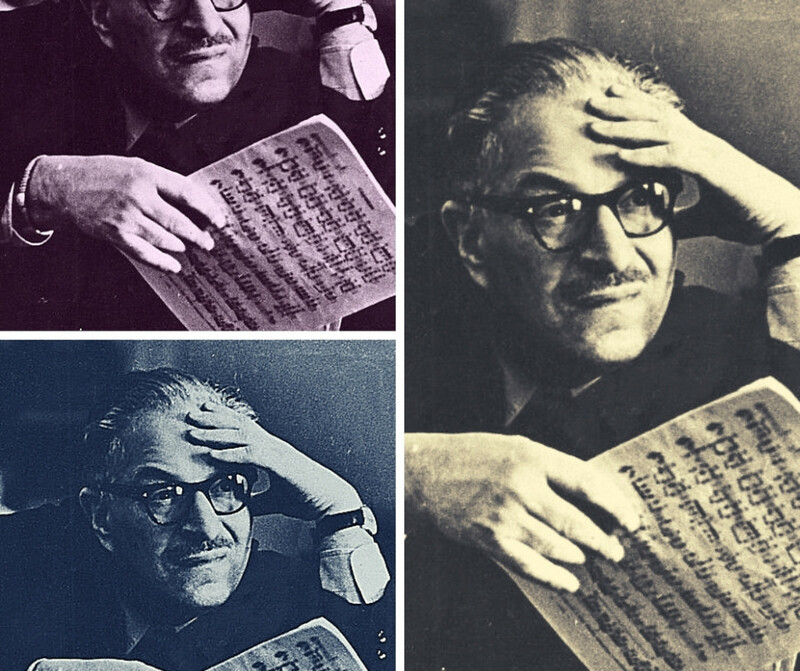 An important part of musical theory is to keep blues and standard western harmony a safe distance apart (!) - so I may do another hub on using the Open C tuning for blues. The only problem with using tunings is that you can get confused between them. On balance, this tuning is probably not as practical as Open G or Open D, but it is great for solo guitar where you want a melody line and chords together. The low pitch of the tuning means you can get a very full bass going, which is very powerful for blues and folk style tunes. If you are a solo guitar and vocals performer this tuning could help you project a full and loud guitar part, almost like a baritone guitar, where the low string is a B. Another application of Open C is for songwriting - because it isn't widely used, you are going to find more original and different chord forms which could make your songs have more individual identity. 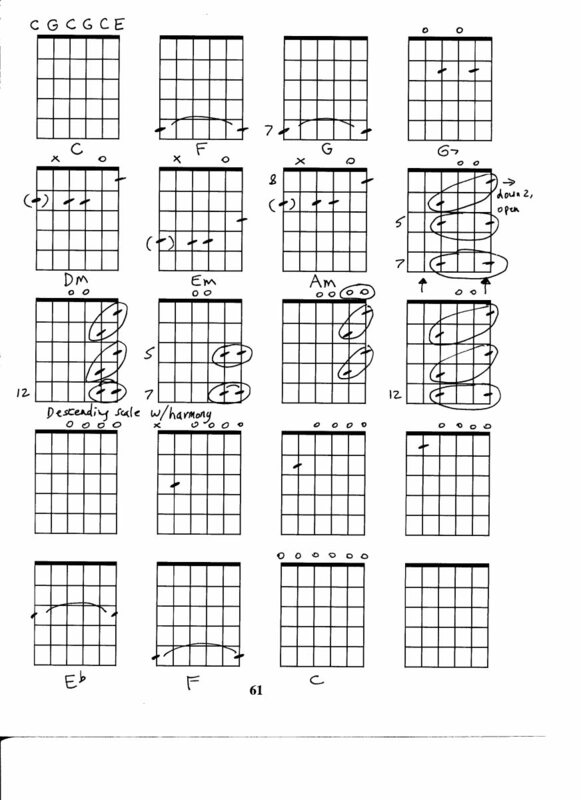 Joni Mitchell is the best example of this approach, using as many as 50 different tunings for her songs - though many of these are closely related tunings. If you have a look at Youtube, there are some lessons on using the tuning, including some finger-style arrangements by John Fahey. I took his arrangement of Auld Lang as a starting point, and added some harmony - it sounds great. My Scots ancestors lived in Ayrshire, just a few villages away from Robert Burns, and they almost certainly knew him, or at least disapproved of him! So for me playing this song is a link to my family history. If you want to try a really wild tuning, try Open C minor. To change from C major to C minor, we only have to change one note by a semitone or 1 fret. The note that needs changing is the third, so the top E comes down to Eb instead. Now if you play barre chord shapes you will have minor chords, and this is especially useful for playing harmonics at frets 5, 7 and 12. You can apply the same logic to Open G tuning - just change string 2 (B) to Bb and you have a G minor tuning. They are on the chord pictures chart, apart from Bm7b5. C Dm Em F G Am Bm7b5. You mention these in C. but where are they? I was hoping to see some chord windows or such like. What an awesome tuning. I especially love the minor variation--you've got easy minor chords with the top strings and drop C power chords with the bottom strings. I'm surprised I haven't come across it in metal more often. Nice progressions, by the way. Thanks for posting! Hi Jake - you're welcome. Open C is almost like a baritone guitar, with great bass response. Thanks a lot - another one is on the way about using it for blues and slide. I like how you not only described what open C tuning is but also talk about it's uses and some tips and tricks. Great hub. Hi Ari - Open G is probably still the most useful, but this one seems to have a lot of potential. What a fascinating Hub. Before reading this Hub, I was only familiar with the standard tuning and Open D tuning. Thanks Jon!